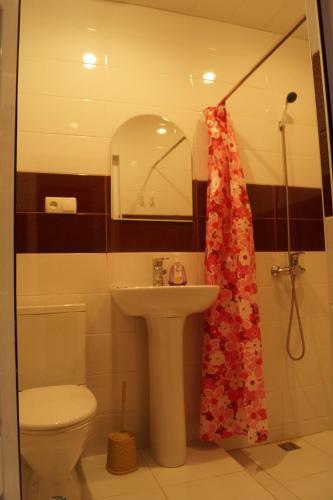 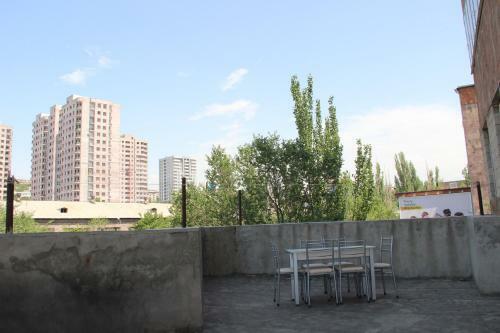 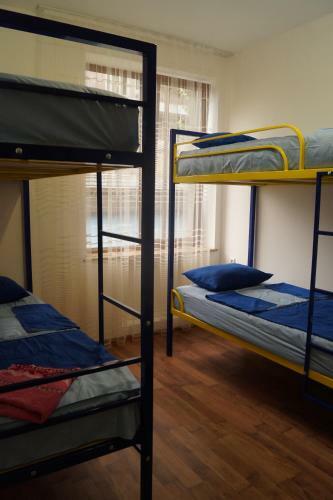 Eurasia Interunivers Hostel is situated on 24/2 Azatutyan Avenue in Yerevan only in 2.5 km from the centre. 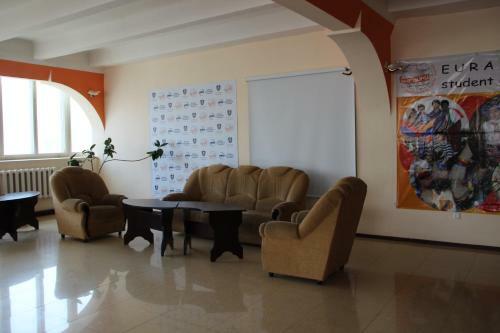 Most popular facilities: convenient airport transfer, lovely terrace, private non-smoking rooms, internet services, shared kitchen, meeting rooms. 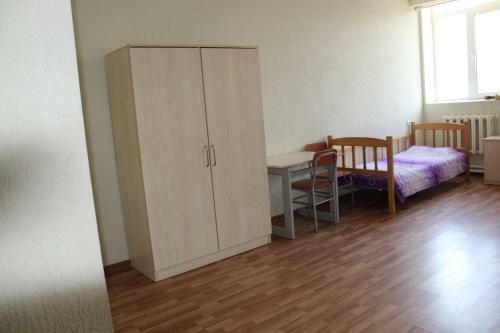 Please be advised that payment for the accommodation and amenities is possible only in cash. 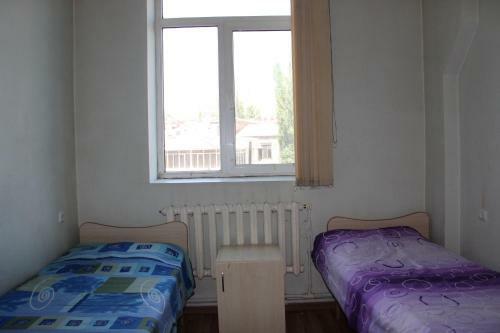 Guests can choose one of the 4 rooms in the hostel. 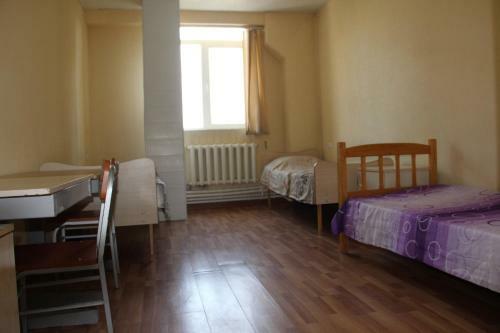 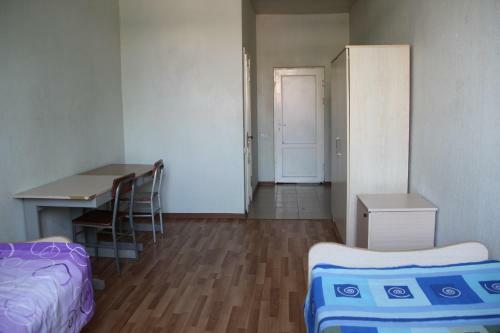 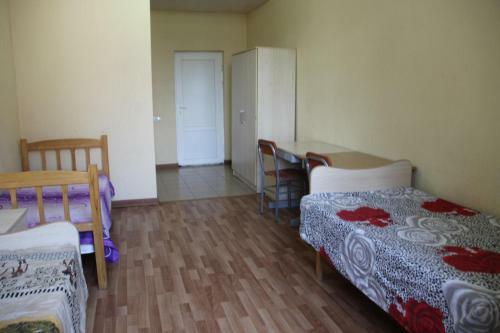 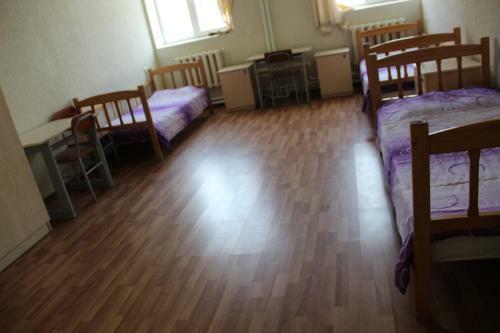 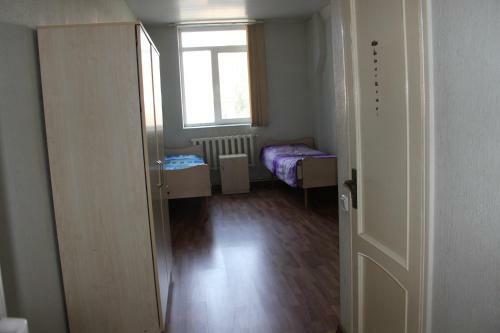 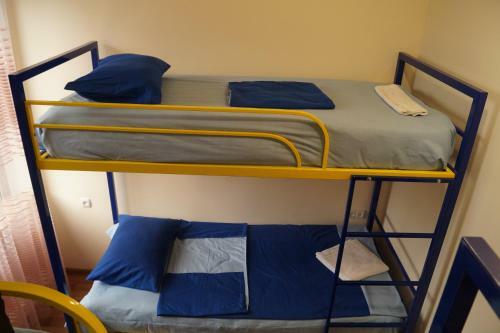 Tourists can easily choose between different types of rooms: quadruple, triple, twin, bed in dormitory. 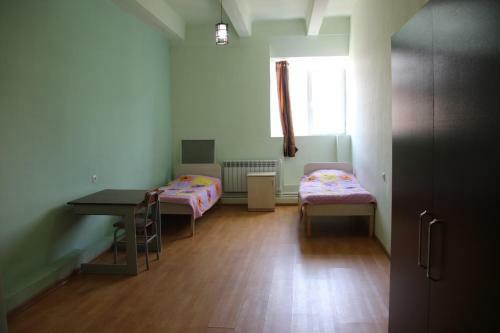 For guests are provided facilities such as hairdryer, refrigerator, desk, ironing facilities, washing machine, electric kettle, clothes rack. 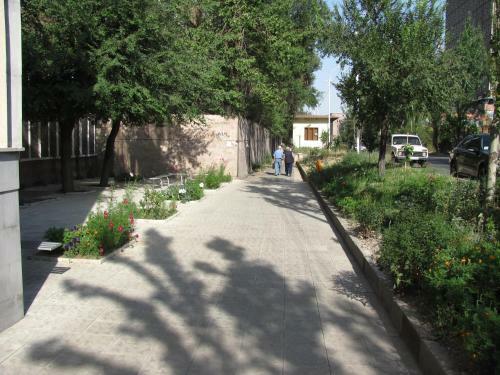 The place was so quiet, advisable for those who doesnt want crowded place.